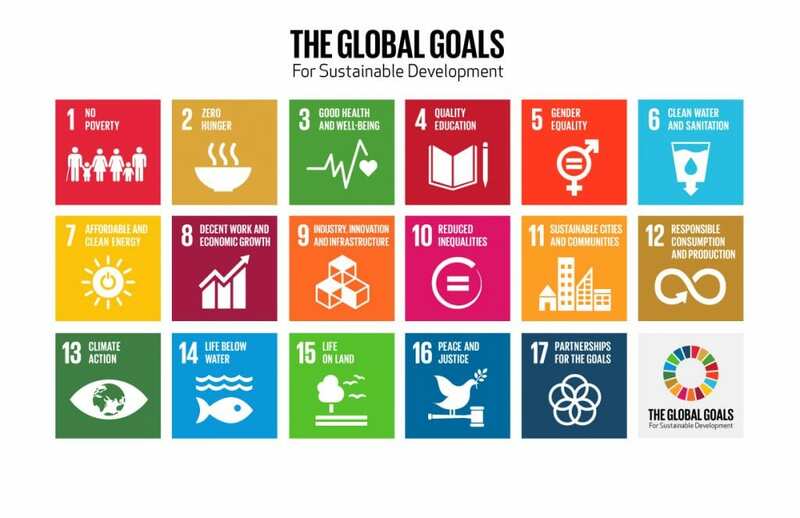 The United Nations and all 193 Member States all agree on 17 Sustainable Development Goals that aim to end poverty, ensure prosperity and protect the planet. Thomas the train has signed up to help teach kids about these goals. So far, you can find content, conversation starters and resources for 6 of the goals on the All Aboard For Global Goals resource site. This resource is a great way to explore really complex global problems with your daughter in an age appropriate way. She might one day make big contributions towards solving one or more of them!